Black Label DJs is dedicated to bringing you the very best in entertainment for every event. From weddings to birthdays, your event is the only event we are worried about on your special day. 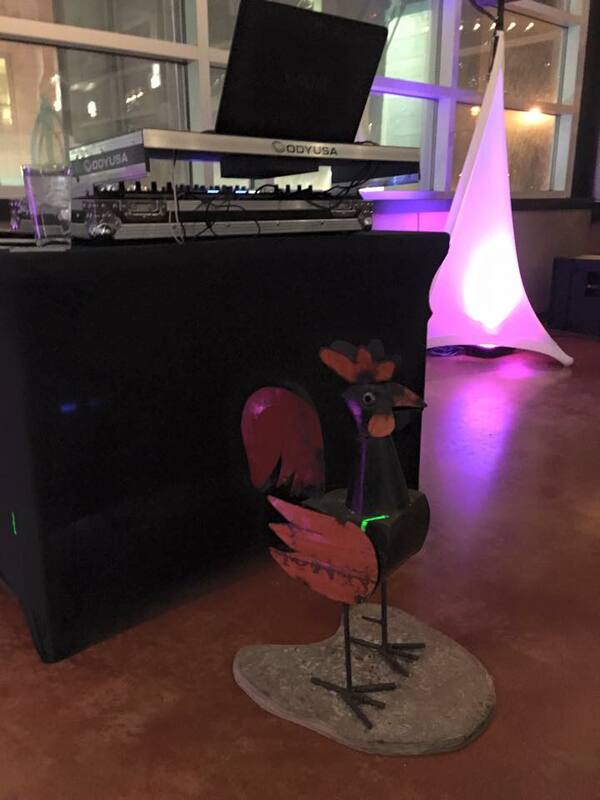 You work with your DJ, the one that will actually be performing for you, not just some guy with a contract! Booking with us could not be simpler, just pick up the phone. We will happily come to you or meet you at your favorite coffee shop to finalize all of your special requests & needs as well as sign a contract giving you peace of mind knowing we’re committed to you and your event. Black Label DJs saved the dance floor! We had booked another company to play for our wedding and twelve days prior to our event they closed up shop and stopped answering their phones. Terrified and with a very upset bride to be crying in the living room we gave Black Label a call. Evan picked up the phone and met with us that day, seriously within 8 hours of calling he had met with us, gone over a packet of information he needed to mc and such and had a contract signed with us! Not only did Evan personally handle booking us he even made sure to take care of our wedding himself! 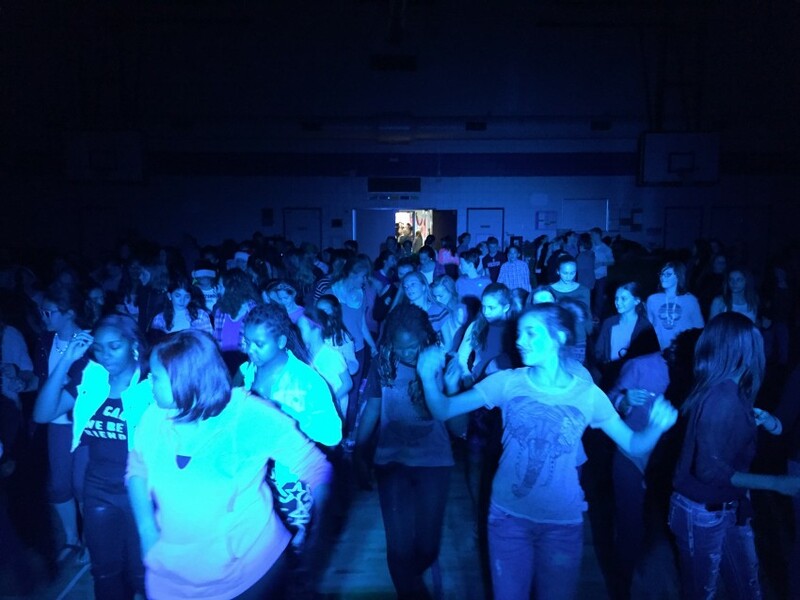 He kept our dance floor PACKED, and the music was perfect for us and our family / friends. The lighting was tasteful and not over the top (I hate those boxy stands some DJs use it just looks to industrial to me) and the sound was incredible! 5/5 stars and I will be recommending Black Label DJs to everyone I know. Thank you for your review Mike! I had a blast and can't wait to celebrate many more special events with you and your new family! I can't say enough great things about this company! 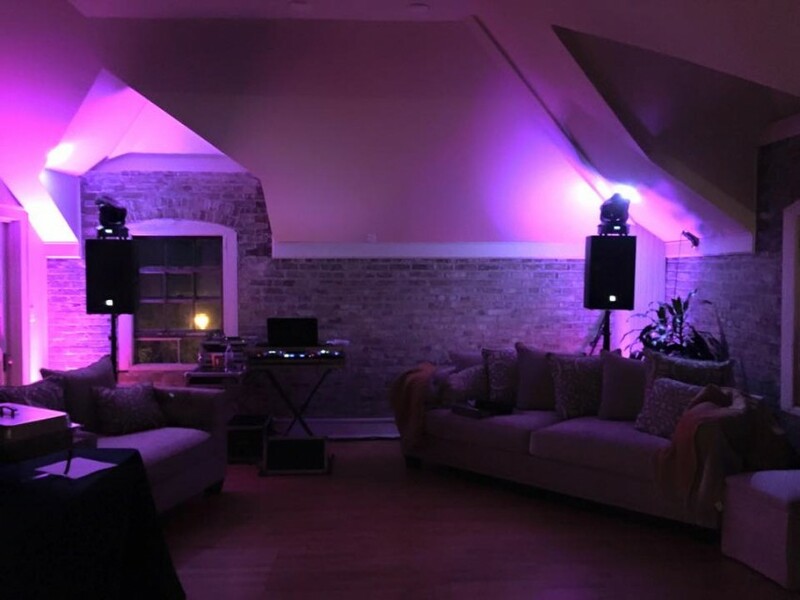 I recently booked DJ Fritz as a DJ and Karaoke DJ for a private party in my home on the East side of Milwaukee. About a week before the event, he took time out of his busy schedule to come to our home and survey the layout. He suggested speaker and lighting placement, and let us pick the color of our lighting. The best part of the meeting: he let us know that he would be able to hookup our existing flat screen TV to use for the lyrics, instead of a tiny monitor. Fabulous! Not only did he show up exactly on time, he coordinated with me about the exact time I wanted him to arrive, as to not interfere with the caterers, florists and cake decorators. He had plenty of gear, but once it was set up, it took up barely any space at all! He also put on some mood music while we were getting ready, and it really fired us up! We had asked for several songs to be played at certain times as the evening progressed. Not only was he able to accommodate our odd playlist, but he also integrated karaoke throughout the evening whenever someone wanted to sing...quite seamlessly too! Guests were also able to request songs and were rewarded with a smile from DJ Fritz every time. There was never a quiet moment. The karaoke lyrics on my wall-mounted TV were awesome - everyone was able to see the words and sing along! Another highlight of the evening was when I saw a guest ask how the equipment worked. Before my eyes, DJ Fritz transformed my guest into a full-blown DJ -mixing music with headphones and all!!! It was a riot! 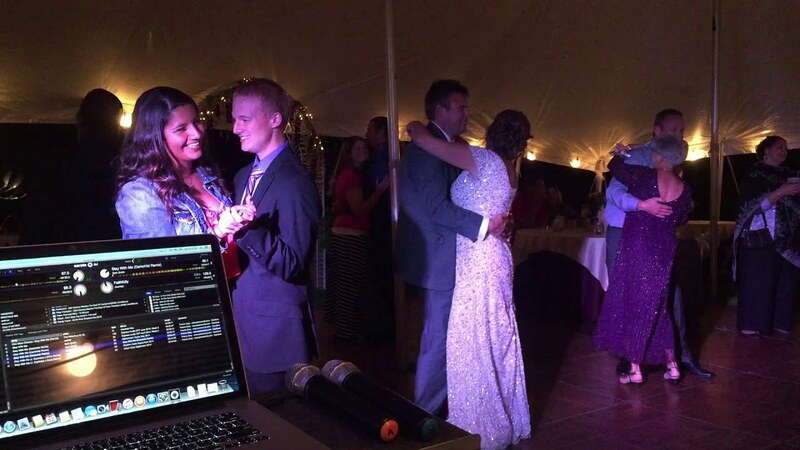 The smiles on both the DJ's and my guest's faces were absolutely priceless. Definitely a highlight of the evening! 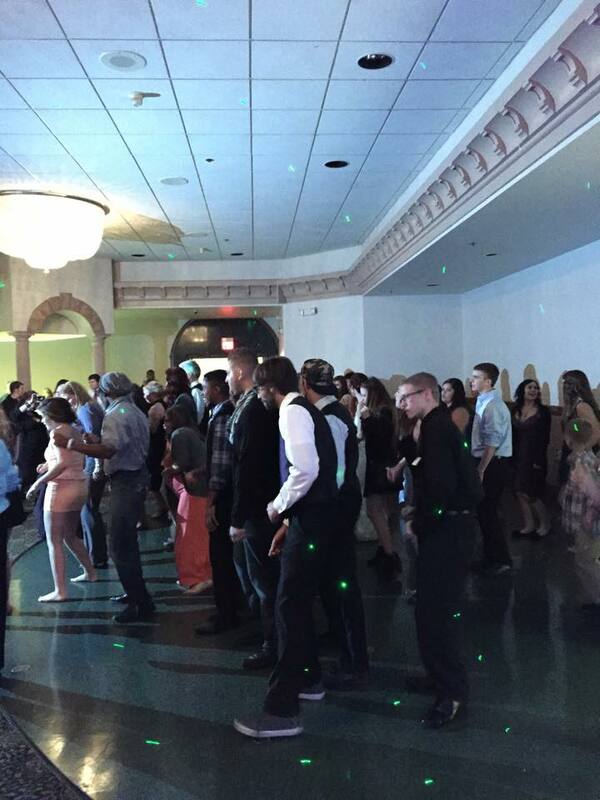 The dance floor was hopping all night long, the guests were happy, the volume was perfect, and there was never any feedback or awkward silences. I have, and will continue to recommend DJ Fritz to anyone who is looking to have a DJ at their event. I have full confidence that he can pull off any event - whether it is a corporate party, a wedding, a private party, a tailgate...he was fabulous!! Thank you so much for your review Jessi! I personally had a great time with you and your guests, thank you for booking with DJ Fritz Entertainment and we can't wait to see you all again for your pool party! Great group of people. Very nice and did a really good job. Great price for all that we got! Price Range: $495 and Up. Interactive performers like Bass Kleph, we want our audiences to see that we're ACTUALLY mixing and not just hitting play all night!